Today’s Geeky Gadgets Deal is a VPNSecure Lifetime Subscription with 86% off, this normally retails for $450 and you can get it in our deals store for $59. 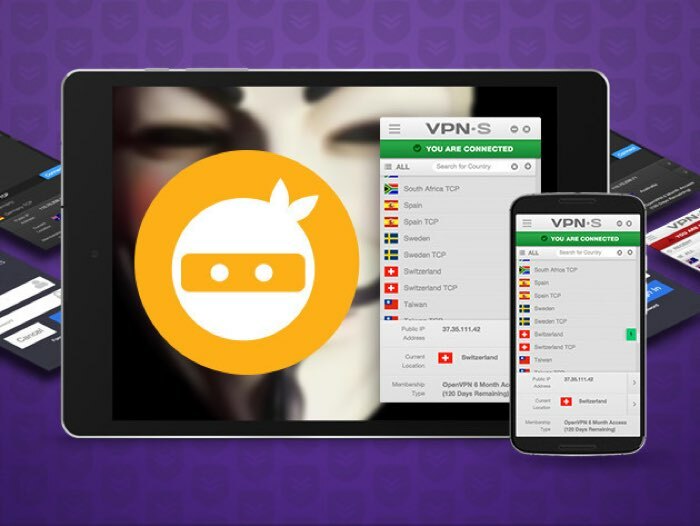 The VPNSecure Lifetime Subscription comes with everything you need to bypass geolocation restrictions and more, you can find out more details below. Internet threats are a real thing – and surfing the Web on a public connection can result in your personal data falling into the wrong hands. This deal offers you a lifetime of protection so you can explore the Internet worry-free. With the Smart DNS component, you can even bypass those annoying geographical restrictions that block Netflix, Hulu, and more abroad. Plus, unlike other VPN services that claim to not log your activity, VPNSecure proudly assures that ZERO logs are recorded. Get VPNSecure, and you’ll get a service you can trust. You can now get the VPNSecure Lifetime Subscription in the Geeky Gadgets Deals store for $59, more details at the link below.